Cockroaches breed rapidly and are resilient to many first line attempts to gain control. For this reason, many homeowners and businesses seek the services of a professional pest control company. 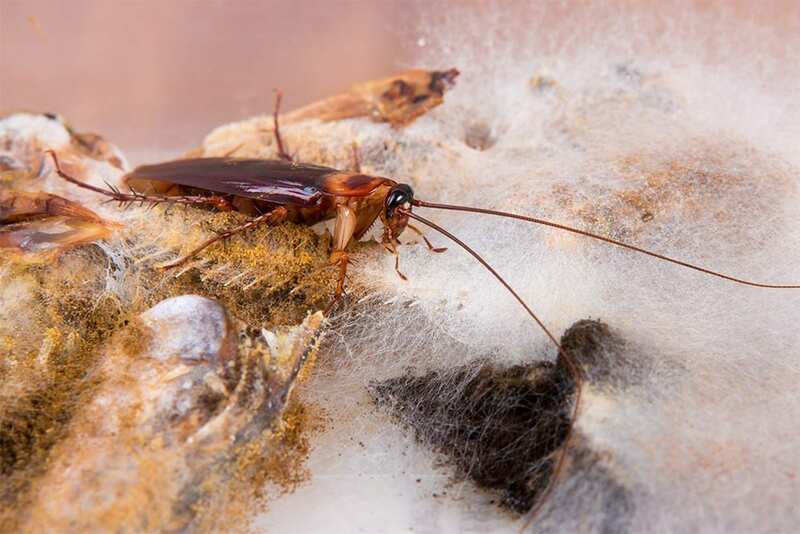 PestAway targets the cockroach life cycle which has long term benefits. We guarantee our services and provide expert advice to maintain long term control by eliminating common harbourage sites. 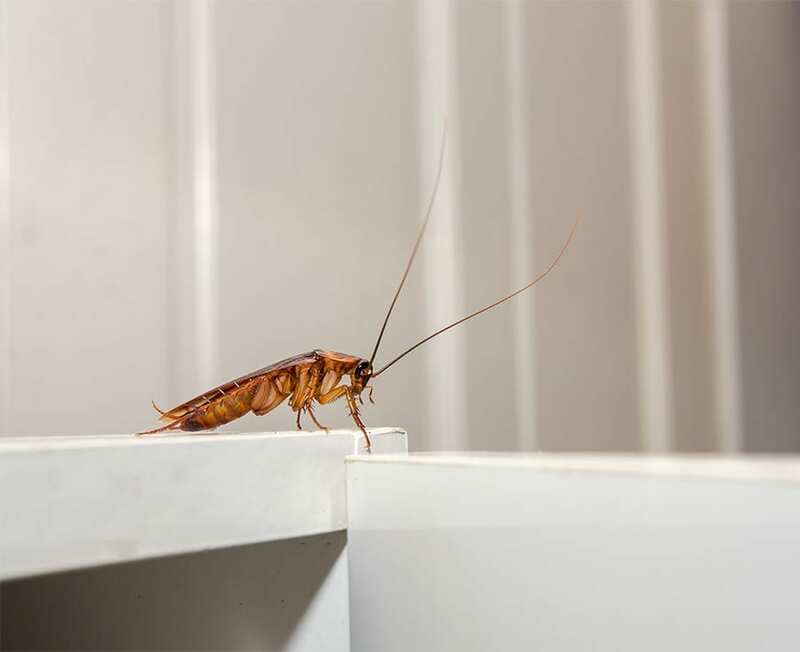 PestAway technicians are licensed to treat cockroach infestations in your home or place of business. PestAway undertakes a comprehensive site inspection. We use environmentally safe solutions and effectively get rid of cockroaches. We protect you from harmful disease transmission (for e.g. salmonella), offensive odours and allergens likely to trigger skin conditions and asthma attacks. 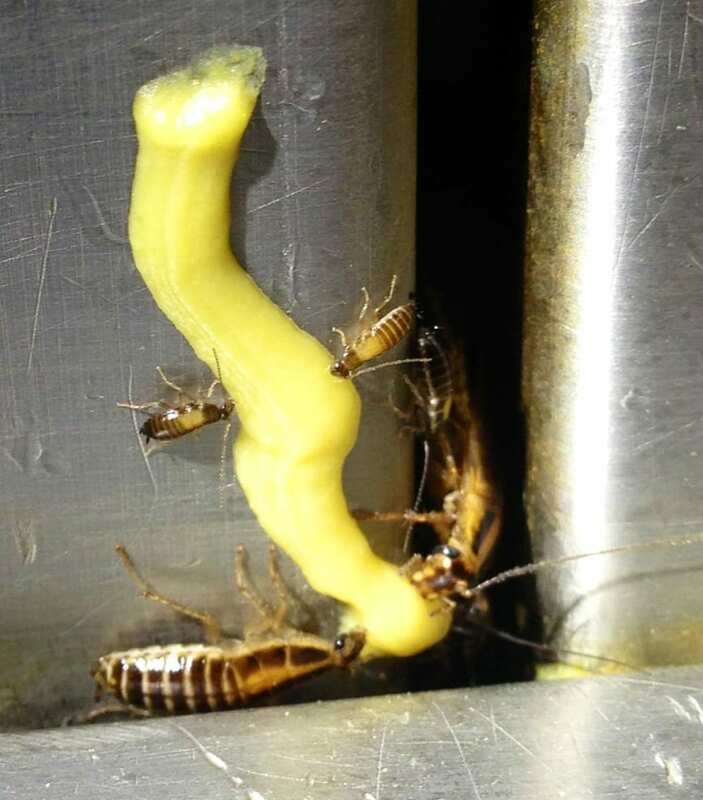 Whilst cockroaches are mainly nocturnal creatures, overcrowded conditions may cause activity during the day. First sightings are likely to be a sign of a much larger problem. 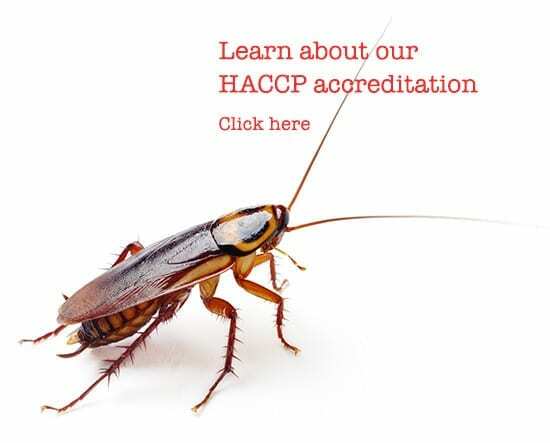 Things that you can do to reduce cockroach infestation include reducing or removing their food source and environments conducive to breeding. Maintain good hygiene sanitation by regularly cleaning eating areas, removing rubbish and tightly sealing bins. Be sure to check you are not introducing an external source of cockroach by carefully checking such things as boxes of produce. Keep sub floors and basements well ventilated and seal off where possible potential entry points. 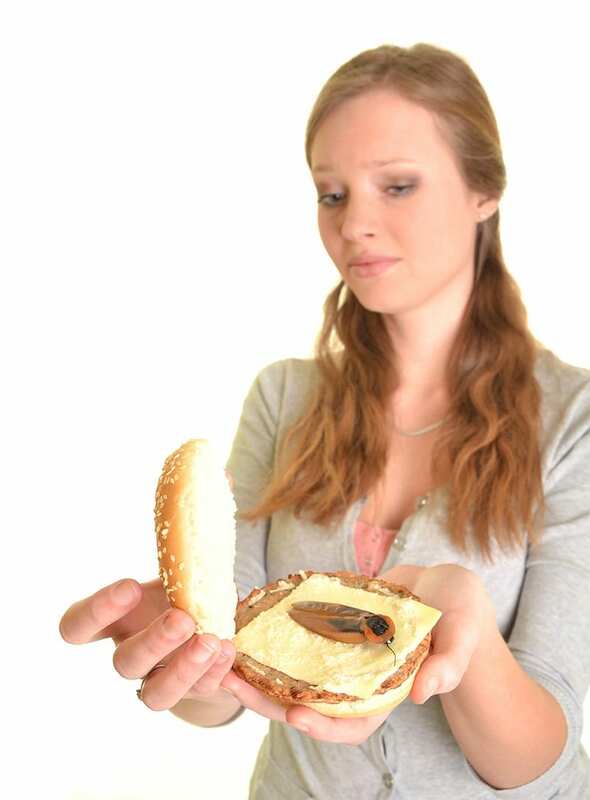 If cockroaches are observed in non-food-handling areas, it is likely that the home or place of business is supporting an enormous population. They are commonly found in the kitchen around food surfaces, utensils and the notably the dishwasher. During the daytime you can find them hiding in cracks and crevices in door frames, furniture, bathrooms, cupboards, pet houses, in electrical equipment, book cases, rubbish bins and sewer systems. Although cockroaches have wings, they rarely fly. They migrate towards food, warmth and moisture. They are social and mostly active at night. 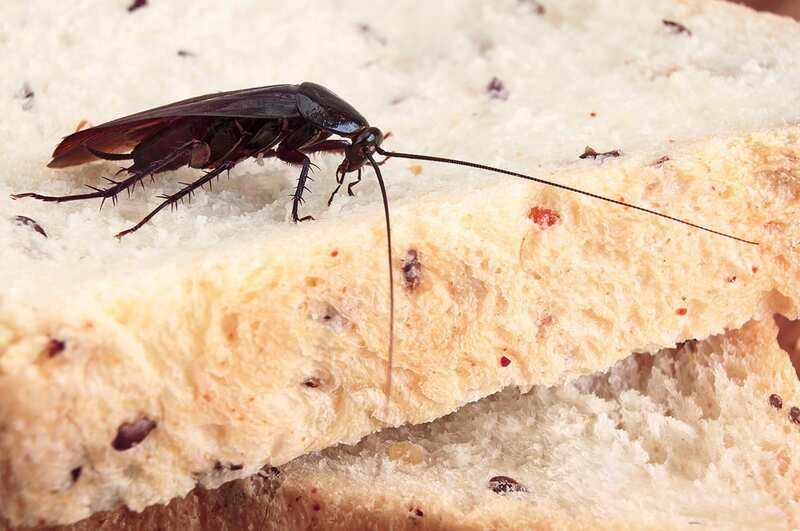 As cockroaches move from gardens and sewers to our food and non food sources, they spread germs that cause disease. Diseases such as dysentry, typhoid fever, salmonella and cholera. They can also carry eggs of parasitic worms which can lead to allergic reactions, dermatitis and life threatening respiratory illnesses. Cockroaches often migrate in mass volumes close to humans. They contaminate a wide variety of food, vomit digested food, drop faeces and have glands on their body that emits a long lasting and offensive smell.